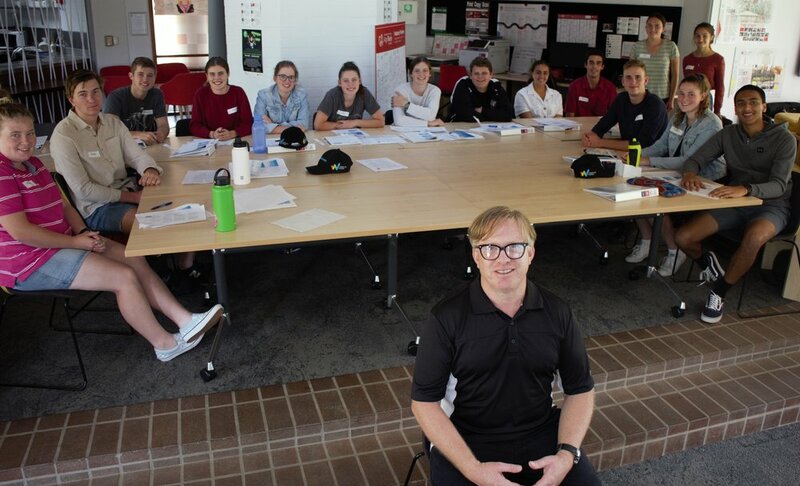 C4W’s School Leaders Program completed module 3 last Thursday at the Charles Sturt University. The students discussed leadership styles and qualities they admire in leaders. The leadership style of the New Zealand Prime Minister in the wake of the terrorist attacks was reflected upon with the students being able to relate their leadership words including – respect, trust, resilience, integrity and courage to Jacinta Adhern’s actions while leading her country. 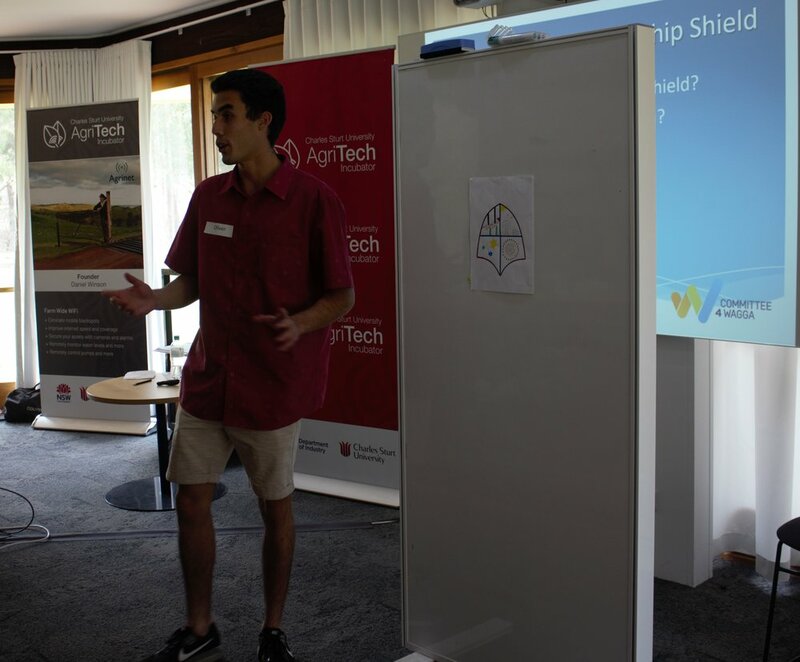 The students were invited to present their shields, an exercise initiated in Module 1. The details included in the shield designs showed the student’s had put a lot of energy and thought towards what their shield represented. Pete Millet from CSU joined the group and assisted the students to learn about their personality type through a series of questions and exercises. The questions followed Littauer’s theory developed in the early 1990’s that consists of four specific personality types: Sanguine, Melancholic, Choleric and Phlegmatic. Pete highlighted that there are many ways to lead and many types of leaders. Pete continued by sharing that leaders come from all personality traits and emphasised that the point of the exercise is to be empowered by the knowledge that comes from understanding yourself and others.